Aerial view of construction site. 4k00:14BEIT SHE’AN, ISRAEL - Sweeping aerial 4K view of the ancient Roman city Beit Shean. Filmed with the DJI Inspire drone. 4k00:13This is a clip of rare South African birds called the Blue-Eyed Cape Gannet. There are only six sites worldwide where cape gannets breed. 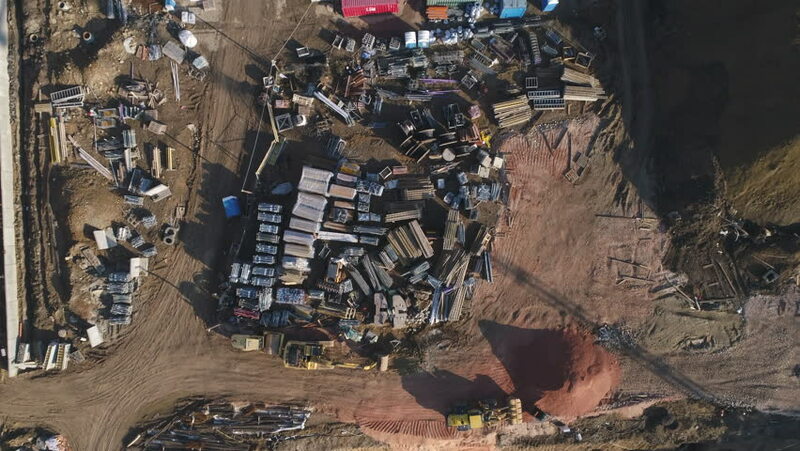 4k00:26Top View Aerial Drone footage of construction work in Woodsberry Down, London, England. 4k00:05Slavery. Wounded slaves in chains and fetters.